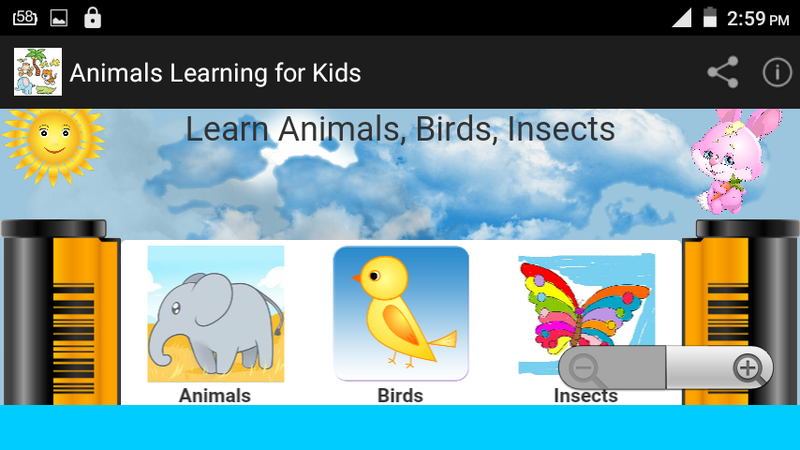 The app has both sound and text for each animal name, help your kids learn the animals quickly. 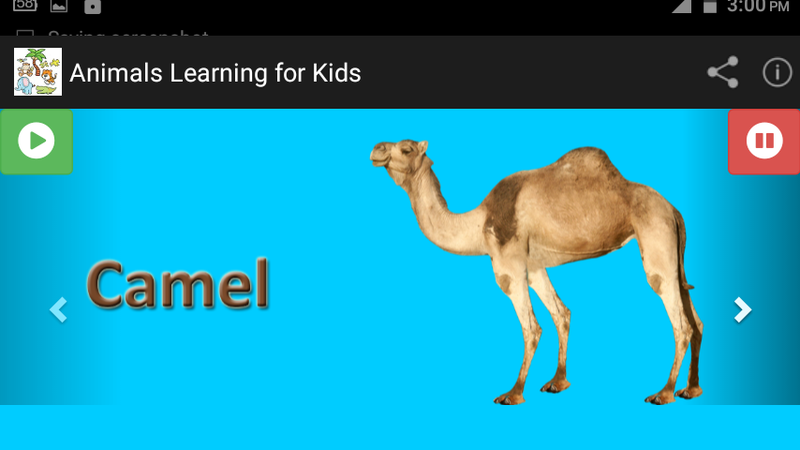 The app also help to improve your kids mind and intelligence. This is one of the best app that your child will enjoy with funny and interesting cute animals. 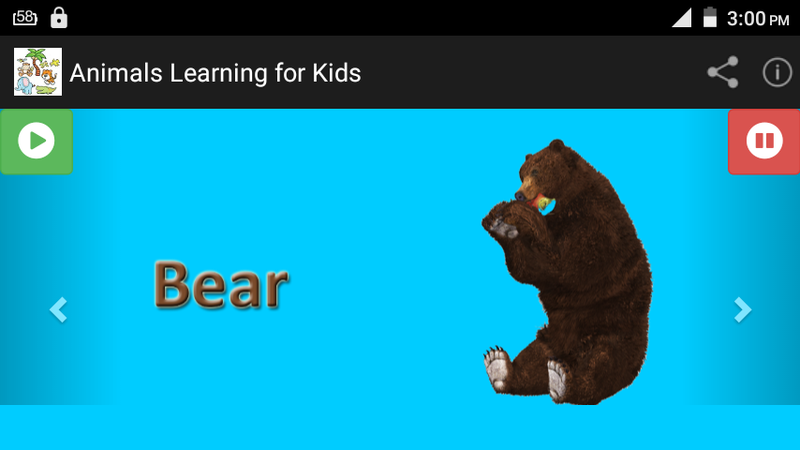 In this app your kid will learn animal’s names, to identify its shapes, and brain memory and logic. 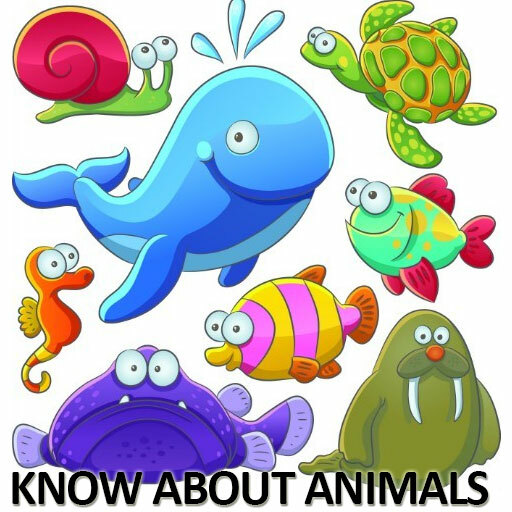 Children learn speak Basic English vocabulary about animals for preschool children. Elementary school to learn English to adults. English to surf as much as you allow time to create phrases to use in conversation in a foreign country can make us think the word out quickly. Known animals such as pets and wildlife. Is a term used often when visiting the zoo? Or go trekking adventure, or even to read newspapers, magazines, it is about the animals more often if our vocabulary with English conversation, we would be fun to read English. Others speak English listening comprehension. The vocabulary is required for practicing English in everyday life.